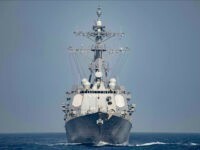 United States officials told media Wednesday that the naval fleet of Iran’s Islamic Revolutionary Guard Corps (IRGC) is planning to place 100 gunboats in the Persian Gulf within the next 48 hours to practice “swarm” tactics, an exercise that is usually reserved for the fall. 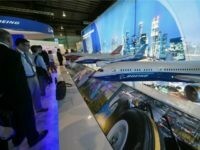 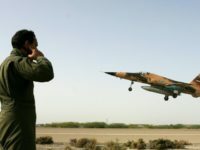 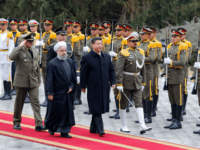 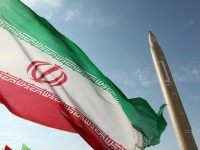 A senior official in Iran’s elite Revolutionary Guards on Wednesday accused the United States of provoking tensions after two separate incidents in the Gulf last week. 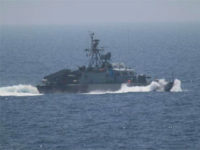 On Saturday, several fast-attack boats of the Iranian Revolutionary Guards Corps (IRGC) approached a U.S. Navy ship in the Strait of Hormuz at high speed in the latest “unsafe and unprofessional” action by Iranian forces. 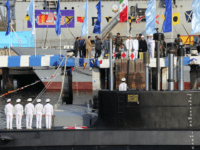 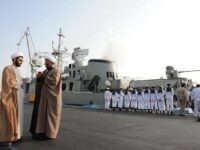 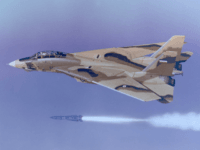 The Iranian Navy test-launched an anti-ship cruise missile on Monday morning as part of a large-scale naval exercise near the strategic Strait of Hormuz. 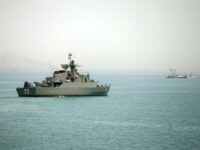 Iran’s navy began an annual drill Sunday near the strategic Strait of Hormuz, its first major exercise since the inauguration of U.S. President Donald Trump, state television reported. 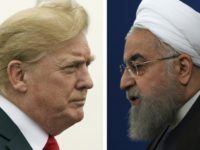 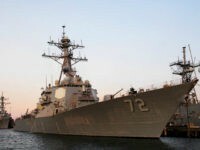 Four Iranian boats made a high-speed approach at the destroyer USS Mahan on Sunday, obliging the Navy vessel to fire warning shots after they ignored radio requests to break off. 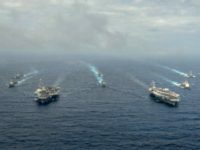 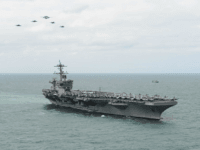 On Saturday, as the USS Eisenhower Carrier Strike Group passed through the Strait of Hormuz, an Iranian patrol boat trained a crew-served weapon on a U.S. Navy helicopter. 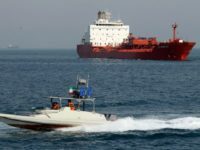 Eight major maritime chokepoints, through which oil tankers transit, exist globally. 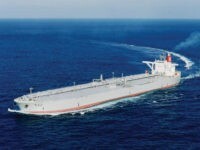 Seventeen million barrels of oil daily pass through one of them — the Strait of Hormuz. 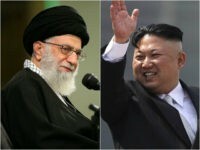 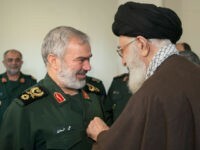 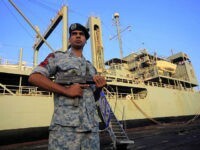 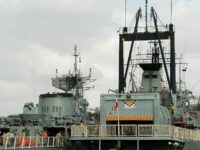 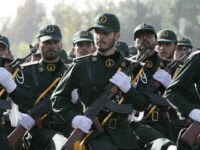 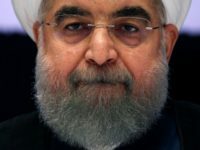 Iranian Commander Threatens to Close Strait of Hormuz to U.S.
Iran’s Gen. Hossein Salami, the deputy commander of Iran’s Revolutionary Guard, declared on Iranian state television Wednesday that the Islamic Republic will close the Strait of Hormuz, a strategic oil transport channel, to the United States if it chooses to “threaten” it.